...welcome you to the Soundtrack to the 60s web site. 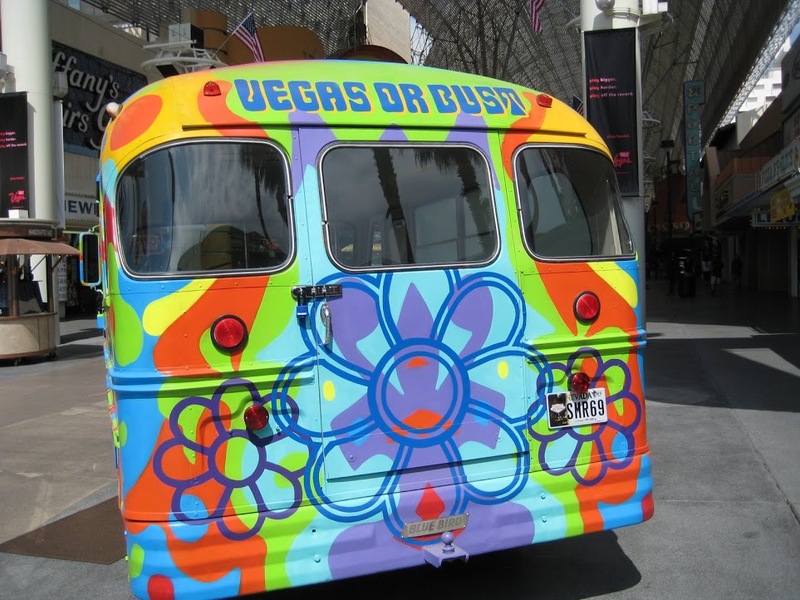 Do you love the 60s? Our show is a truly immersive experience that gives you a unique way in which to relive the sights and sounds of that incredible decade. 2018 - 2019 We're currently booking for next season. 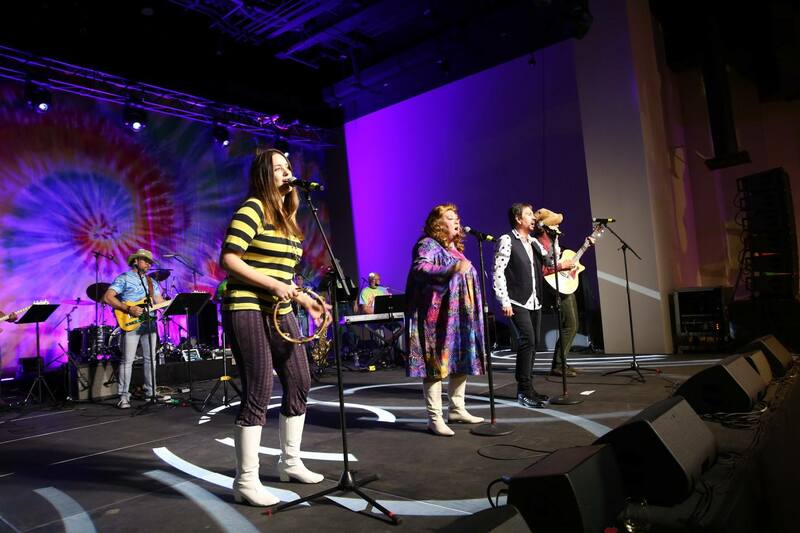 Click here to contact us about playing your venue. We'd love to see you! We had the most incredible time performing on the Flower Power Cruise and meeting so many beautiful people who sang along to every song. We will.. 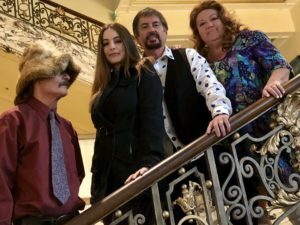 The Papas & Mamas rockin the boat on the 2019 Flower Power Cruise. Far out man! Groovy. 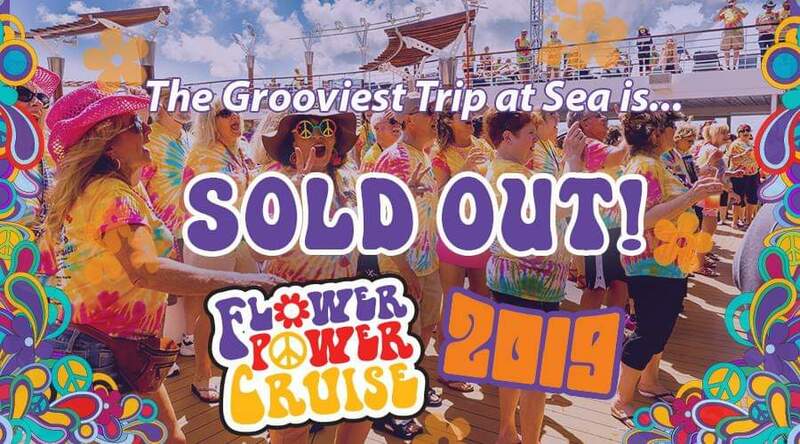 The Papas and Mamas join The Yardbirds, Big Brother and The Holding Company, The Box Tops, The Cowsills, The Family Stone, Lovin’ Spoonful, Jefferson Starship, Blood, Sweat & Tears, The Beach Boys, Tommy James & The Shondells and more aboard the 2019 FLOWER POWER CRUISE. This cruise sold out months in advance so we know you are in for a rockin time! We just got back from a series of private/corporate shows in San Francisco. Special thanks to Upstage Productions for inviting us to these shows. 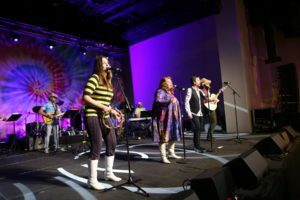 Fantastic crowds who thoroughly enjoyed “going back to the 60’s”. October 8th – Las Vegas, NV – More to come soon!